Description: Black crown cap. 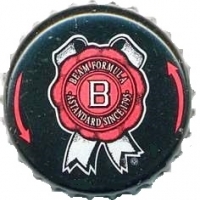 Two red arrows, red and white logo with white text: B BEAM FORMULA A STANDARD SINCE 1759. 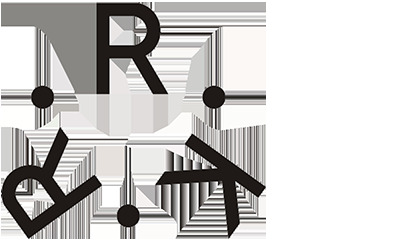 Factory sign: R·R·K· (Rauh GmbH & Co. Blechwarenfabrikations-KG).